Call 702-462-9200 to have your question on how do bail bonds work answered fast. But in a nutshell, when you get arrested and based on the charges, the Judge or Jail will set a Bail amount and allow you to go free. Your option is now to pay the full Bail Amount at the Jail or to hire a reputable Bail Bonds Company and only pay a small percentage of that amount. In compliance with NV Law that small percentage you have to pay is 15% of the Bail Amount that was originally set by the Jail or Judge. All Bail Bonds Companies have to charge that 15% but only we guarantee financing. eBAIL is the only company that also offers no money down bail bonds. So if you are looking for Bail Bonds in the Las Vegas, North Las Vegas or Henderson area or just wonder how Bail works, give us a call at 702-462-9200 and our friendly staff will help you. 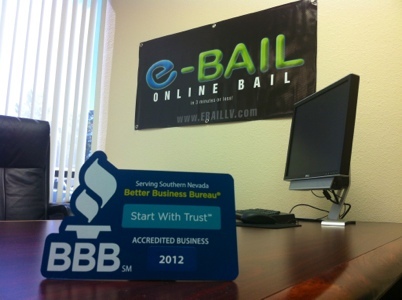 eBAIL is a NV Department of Insurance licensed and BBB accredited, professional Bail Bonds Company in Las Vegas. 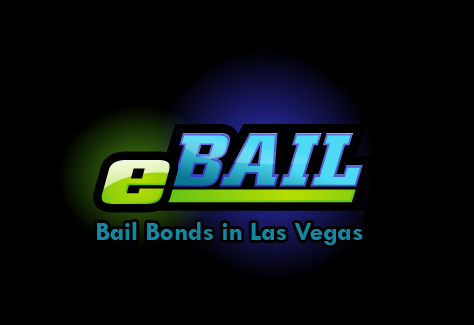 Visit eBAIL by clicking here for Online Bail Bonds in 3 minutes or less. 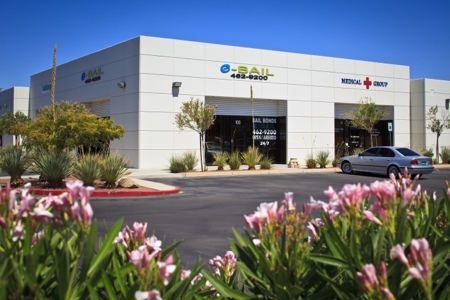 eBAIL offers Bail Bond services in the greater Las Vegas area including, North Las Vegas, Summerlin, Green Valley, Spring Valley and Henderson. Nationwide service available.